When it's summer, I want to be outside, digging in the dirt, or even reading a book outside, but when winter comes, I want to hibernate. I want to curl up on the couch under blankets and watch movies or television series. Am I the only person who feels like completing a tv show is an accomplishment? I know it's not, but it still feels like it. So without further ado, here's my recommendations to watch this winter. I only have local channels and Netflix here. No satellite dish, no cable. So, all these recommendations are available on Netflix, but you can probably find them elsewhere online too. 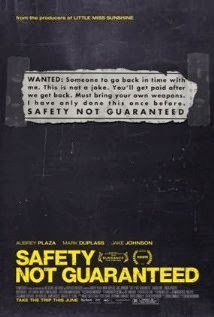 Cute little indie movie starring Audrey Plaza (from "Parks and Rec"), Mark Duplass, and Jake Johnson (from "New Girl"), involving a man trying to travel back in time who places a personal ad looking for some to travel with him. Some reporters go undercover to see if this guy really believes he can travel in time. 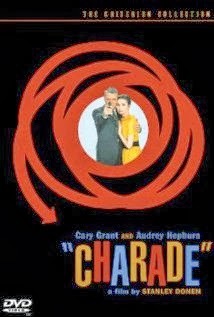 A classic with Audrey Hepburn and Cary Grant playing the leads in this spy comedy/drama. Audrey Hepburn plays a widow trying to figure out who killed her husband and why. She's not sure who she can trust. It has action, comedy, romanace, and drama. A great classic. Clueless is great on a snowy day to just sit inside and watch with hot cocoa and snacks. Alicia Silverstone is great as ditzy Cher and it's a nice mindless watch that will make you laugh. 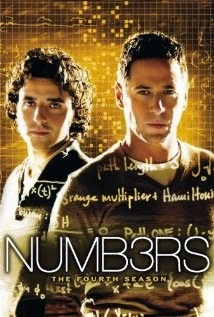 Numb3rs is a great crime drama that has a way of making math seem super useful and plausible. It's the story of two brothers- the older an FBI agent, and the younger a math genius who works as a college professor. They team up frequently to solve cases together. All six seasons are on Netflix and the series does a great job of flushing out the brothers, their father, and their coworkers both at the FBI and the college. If you like shows like CSI or Criminal Minds, I think you'd like this one. Total guilty pleasure. It's unrealistic, completely improbable and crazy fun. The main character's father was framed as a terrorist and she's grown up to decide to get revenge on the family that framed her father. 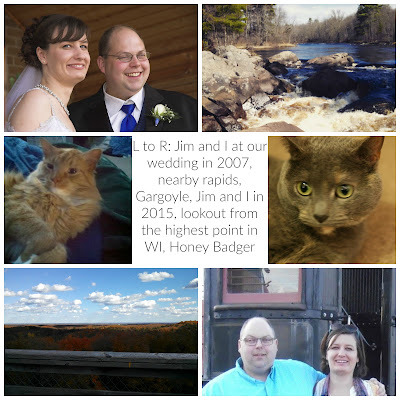 It involves swapping identities, black mail, false alliances, etc. I watched the first season and loved it. I started the second, but haven't gotten very far yet. 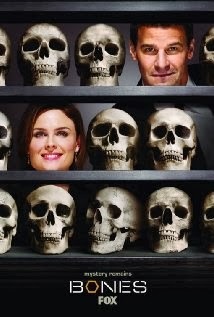 There's eight seasons of Bones available on Netflix. I know this isn't a realistic show, but there's just enough "science" and action in it to keep you entertained. The characters and stories are interesting. Temperance Brennan starts out as a literal, unhumorous person who grows as the series progresses through the patience of her friends/ coworkers. It's fun to watch and I like to watch it while I sew or craft. No list of television recommendations would be complete without my favorite television show. 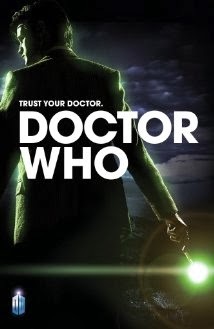 If you haven't watched Doctor Who and don't understand the whole hullabaloo is about, you really should give it a chance. I recommend you watch the first nine episodes before you decide if it's for you or not. You have to give it a chance to grow on you. Doctor Who is hard to describe, because giving synopses of an episode, makes it sound all corny and dumb. But watching it in person, it's so entertaining. It has heart and will make you cry and make you laugh with silly jokes that bounce around from several episodes. There's things that won't seem to fit until later on. Doctor Who travels through space and time. As a general rule, I prefer the episodes that travel through time. "Vincent and the Doctor" in series five involves a visit to Vincent Van Gogh and is probably my favorite episode. The first six seasons are available on Netflix. So, any recommendations of shows I should be watching?